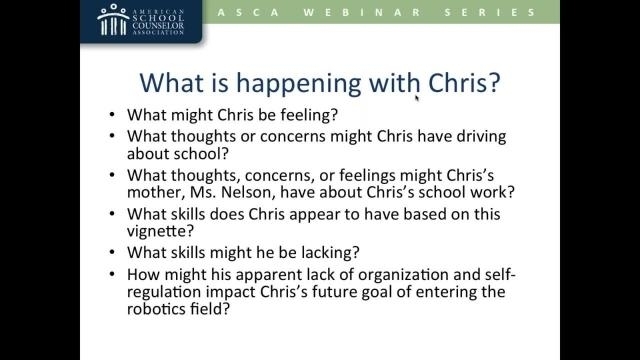 Learn how to use the Career Conversations, aligned with the ASCA Mindsets & Behaviors, to assist individual students. Hear examples of how to use the Career Conversations for the purpose of assessment and intervention for an individual student; then delve into individual student case studies and reflection questions to promote practical application. Download accompanying handout.